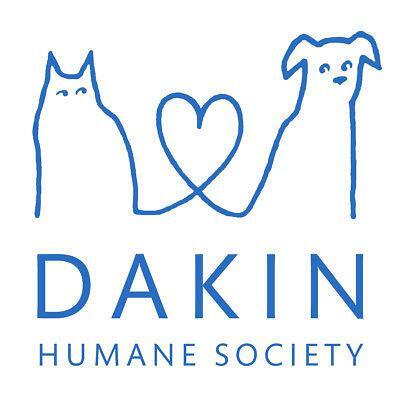 Dakin wants to make sure that every pet owner can treat their furry family members well, even in tough times, so they distribute free pet food to many of our neighbors in need at food banks and senior centers across the region. You can help Dakin feed those pets, and help New England Public Radio stay on the air, with one gift right now. Our goal is to send 5,000 meals to Dakin’s Pet Food Aid Program by March 8th. Can you help us reach that goal? Please donate to Feed Your Radio, Feed A Pet! Thanks to our generous partners in this campaign, The Lexington Group and Teddy Bear Pools & Spas who will send 5 meals to Dakin every time an NEPR listener makes a contribution to support New England Public Radio! Do you have a dog, cat, fish or ferret that loves to listen to NEPR along with you? Share a photo of your pet with the hashtag #publicradiopet on NEPR’s Facebook event – we’ll invite some of our furry listeners in to record their tails (!) on-air as part of this special campaign!